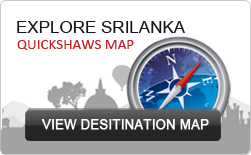 At Quickshaws we’ve been crafting tailor-made tours of Sri Lanka since 1950. With over 60 years of experience we know this country intimately and specialize in creating experiences that perfectly match the interests, tastes and budgets of our diverse clients. Using our in-depth knowledge we also create package tours that bring out the many facets of island’s history, natural beauty and culture. With an unblemished record of safety and quality spanning six-decades we are committed to sharing our passion for Sri Lanka and look forward to helping you get the very most out of your journey. 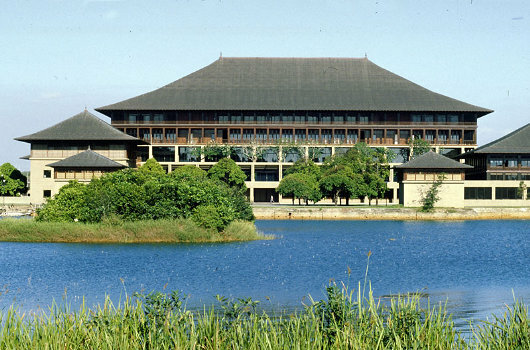 GEOFFREY BAWA-Absolute immersion in the life and work of Sri Lanka’s foremost architect. Bawa was arguably most influential creative personality in the history of the nation. The driving force behind tropical modernism, his work has been influential in every part of tropical Asia. This tour delves deep into his work and influences – allowing you stay exclusively at spectacular Bawa designed properties and offering tours of his home, office and extensive gardens while discovering the island that inspired him. 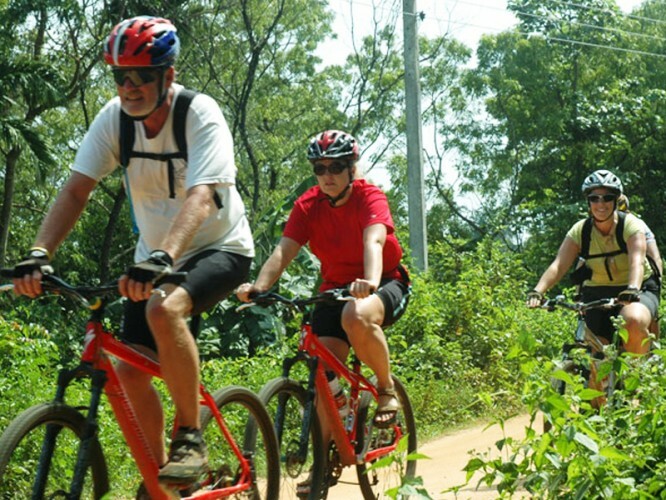 Cycling Sri Lanka-Discover the island on a bike, 4 nights. It’s good for the environment, it’s good for you – travelling by bicycle gives you a more intimate insight into Sri Lanka. At your own pace, guided by our professional guides and followed by a backup vehicle, you can make your way through scenic, traffic-free back roads. 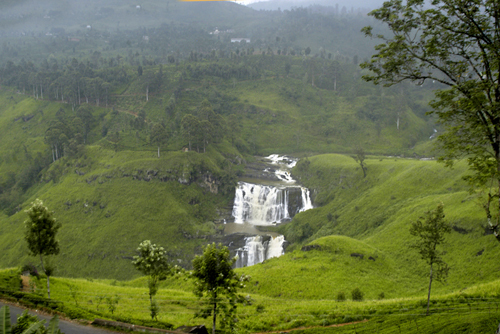 In four nights, we take you from Colombo up to 1,800 meters above sea level in lush Nuwara Eliya. If you love to travel as much as you love your bike, this is the tour for you. 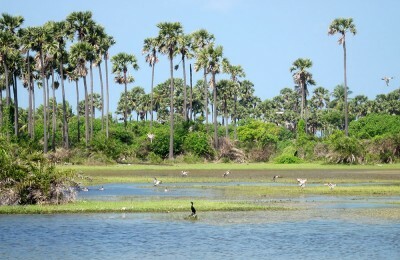 Decades of unrest left the Jaffna peninsula firmly off the tourist trail. Now safe and peaceful, the islands, lagoons and temples of the north offer a glimpse into a unique culture and the chance for some real exploration. Venture off the beaten path with Quickshaws to discover sprawling Hindu temples, island monasteries, colonial forts, churches and castaway beaches. Between 1860 and 1930, the British built over 1500 kilometers of railways in Sri Lanka and most of this original network remains intact. Some of the most picturesque rail journeys in the world will take you along stunning stretches of coast, through lush hillsides and past thundering waterfalls. 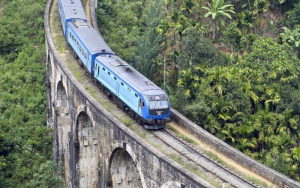 Quickshaws’ Sri Lanka by rail tour combines first class rail travel, a private vehicle, and colonial-era accommodation to allow you to sample the most stunning stretches of rail track while providing a comprehensive tour of the island. Country Snapshot-Dazzling diversity in 4 nights. Golden beaches, misty mountains, 2000 years old monuments, a round of golf and a Safari in 5 days. 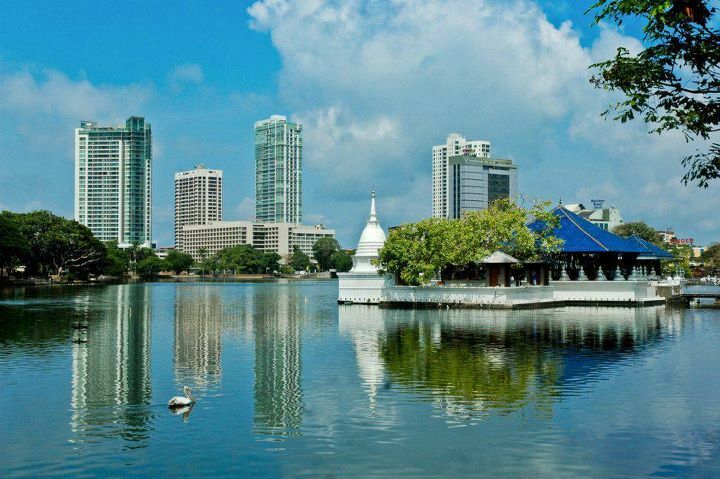 We’ve taken advantage of Sri Lanka’s density of attractions to give you an eye opening glimpse of paradise. After out snap shot we know you’ll be back for more. Dense jungles, cascading waterfalls, rolling green hills rising to rugged peaks and leafy tea plantations- the island’s central mountain ranges are its scenic heart. We take you from the rainforest at Sinharaja to the tea hills at Nuwaraeliya and you’ll find the deliciously cool mountains a welcome respite from the country’s steamy lowlands. Seven Day Tour –1 week in serendipity. A stone’s throw away from the airport is the seaside town of Negombo, the ideal location to start exploring the country. 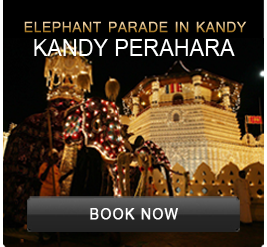 Immerse yourself in Sri Lanka’s coastal life before travelling upcountry to the cultural capital of Kandy home to the country’s most honoured Buddhist relic. Then hit the foaming rapids, explore lush rainforests and maybe get lucky while panning for gems on this comprehensive tour. The new ‘railway and drive’ tour combines traveling by luxury vehicles and trains. Riding across the hill country by train is truly a delightful, fascinating and fun experience. The railway network was introduced to the country by the British colonial government in 1864. Situated in Central Sri Lanka’s verplains, boasting..